Add some flair to your holiday gatherings with this Christmas cannoli recipe. HOUSTON (KTRK) -- Add some Italian flair to your holiday meals with this Christmas cannoli recipe from Houston eatery Prego. Let cool at room temp while preparing the filling. Nothing says wintertime like a steaming dish of bread pudding. 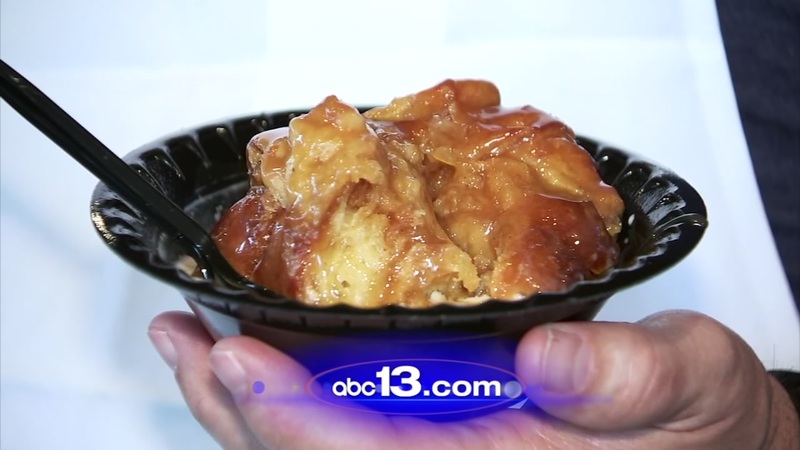 Cuddle up with Chef Ronnie Killen's mouth-watering bread pudding recipe.